After years of audiovisual performances on stages between Moscow, Berlin and Barcelona, Mr. Shirazy is going for a new step. The multi-instrumentalist and visual artist has not only being creating his own vocalstyle, but also inventing his new audiovisual looping instrument “FREEAK”. This is not a “common” music event: Thanks to “Freeak”, Mr. Shirazy can play solo as an orchestra or a band, allowing the audience to enjoy the “act” of playing, composing and improvising music at once, as it happens on the stage. 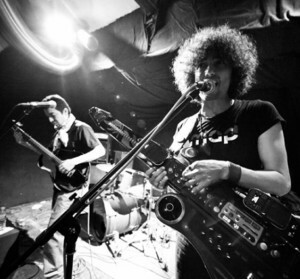 The Exile Orchestra is a collective of excellent live instrumentalists and visual artists. 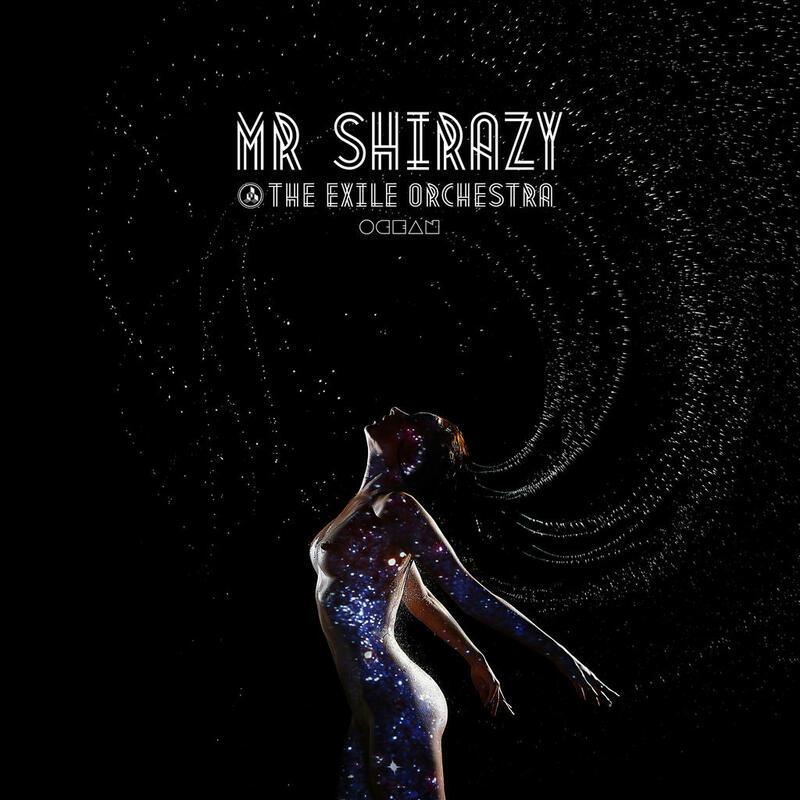 In an uninterrupted show, Mr. Shirazy and The Exile Orchestra perform an exciting set mixed of concert and dj-set, interacting with the audience with sounds and emotions from all over the world. The Exile Orchestra is an open network of musicians and visual artists around Mr. Shirazy from all over the world. Based in Cologne/Germany we work on a huge range of audio-visual projects. Bodek is one of the most wanted percussion players worldwide! He already played on countless recordings and projects, from jazz to worldmusic, from rock to electronic; there is literally no genre, where Bodek is not at home. Born in Poland, with roots in Kasachstan and Russia, he studied drums and composition in Cologne/Germany, before he went for a “Master of Arts” in New York and an intense tabla-study with Pandit Samir Chatterjee (Calcuta). Listen to Bodek on our recent released album OCEAN or enjoy his play on one of our upcoming shows! The trained fotographer and camerawoman approached this topic already in her early childhood. Later she discovered the possibilities of digital image processing and developed her own style. Gilioux teamed up with Omid 10 years ago for first audiovisual projects and has been rocking the stage with Mr. Shirazy from the very first concerts as a VJane and visual-artist; also designing and photographing the booklets of our albums. As a child Armin already gained musical experiences through lessons by his father. 1997 he began his professional career as a bassist. 2004 Armin left the Iran to live in Germany, where he is participating in various projects on stage and in studios, both in Germany and foreign countries. 2006 he won the Creole NRW price with “Tapesh 2012”. Since 2007 he is a member of “The Exile Orchestra“. h3Vvji This awesome blog is without a doubt awesome and besides amusing. I have picked up a bunch of helpful advices out of this amazing blog. I ad love to return again soon. Thanks a bunch!